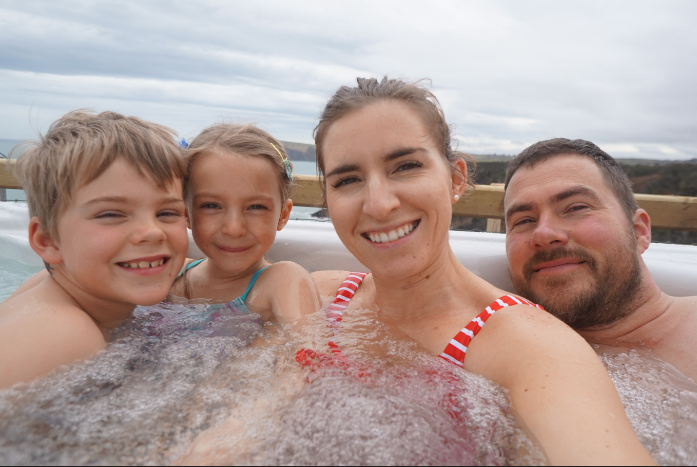 The Towel Shop Review & Giveaway! 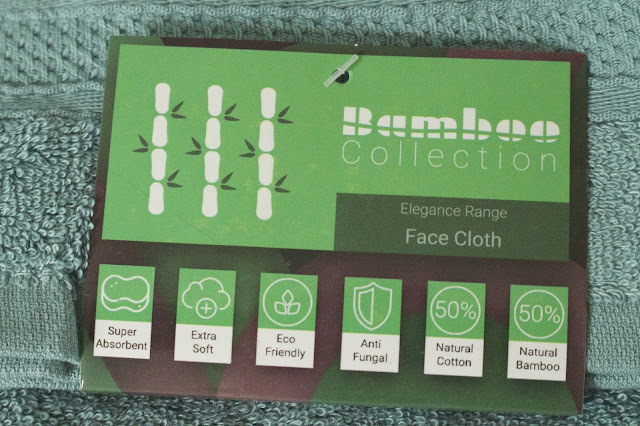 A few weeks ago i received a lovely soft and fluffy bundle of Bamboo Towels from the Towel Shop and online company that sells affordable but lovely quality Bamboo towels, robes and even duvet sets! We've been all using them for the last couple of weeks, they have been a dream to use, very soft and luxurious even the husband complimented on how soft them felt on his skin! Ive washed and tumbled dried as well as hung them out to dry and so far so good.. still lovely to use on the kids delicate skin. They dry very quickly also which is always a bonus with towels! Im really pleased with the quality of these towels the mixture of natural and bamboo fibres definitely dry you a lot quicker than my average towels. 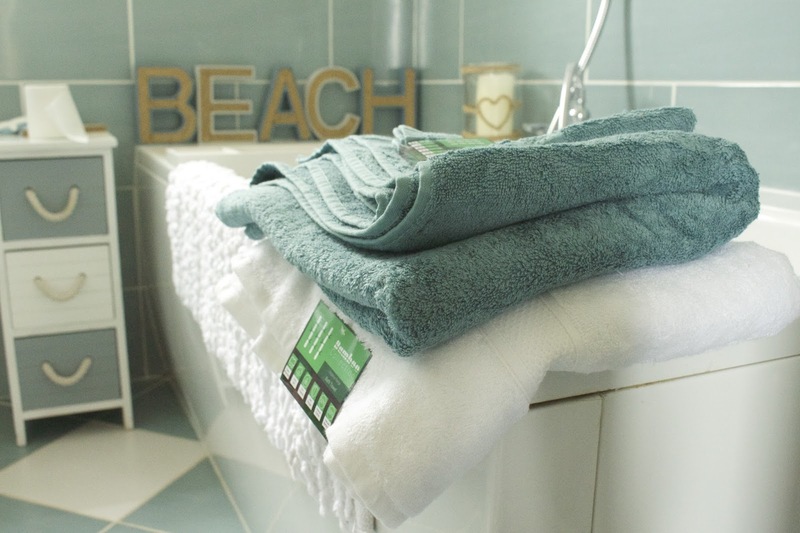 Quality over quantity is definitely a must and sometime paying that bit more means they will last, having said that the Towel Shop is very reasonable and they do some great different bundles as well as colours in the towels. I chose the White as i do love a thick white fluffy towel but i also chose the 'Kingfisher' colour as i knew it would go perfect in our family bathroom. 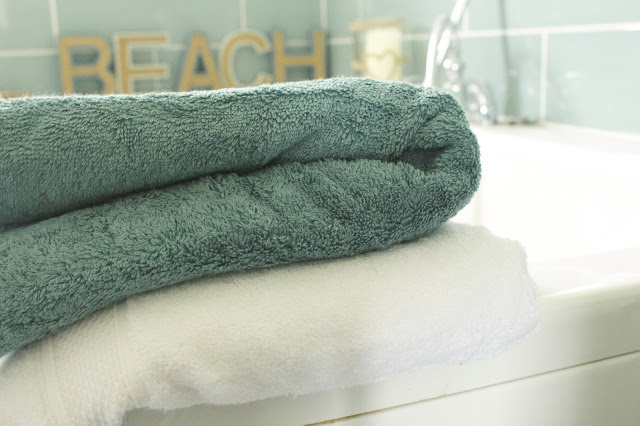 Really impressed with the towels definitely go check out the bundles they are so affordable or if you fancy winning a bundle of your choice enter the Rafflecopter below to Enter!